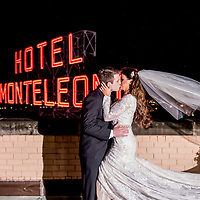 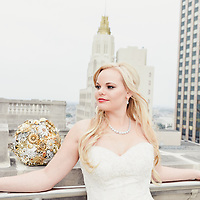 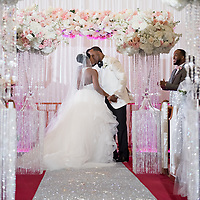 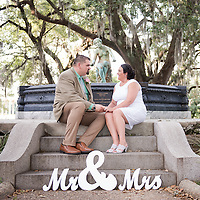 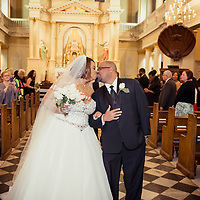 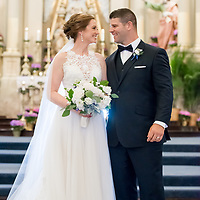 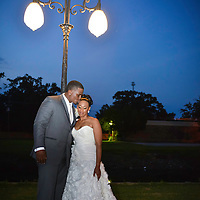 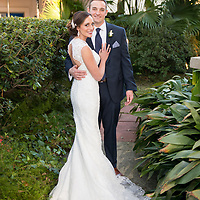 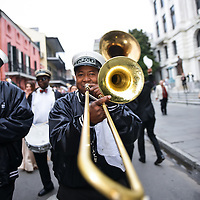 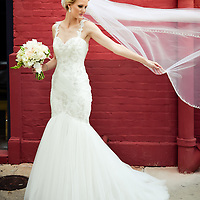 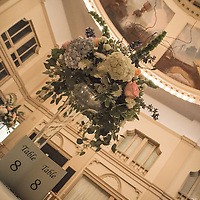 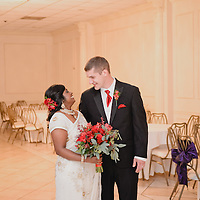 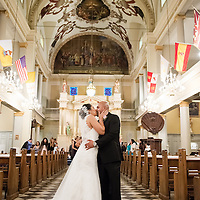 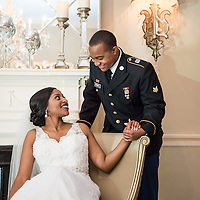 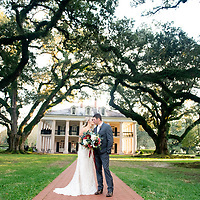 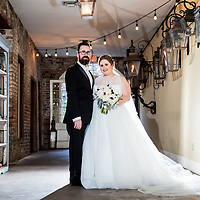 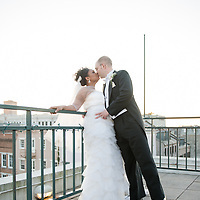 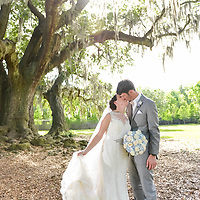 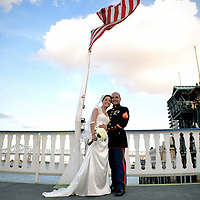 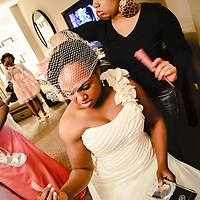 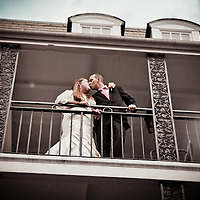 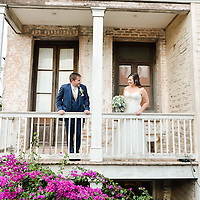 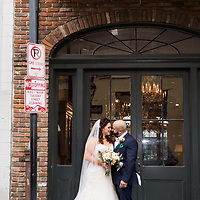 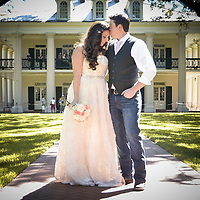 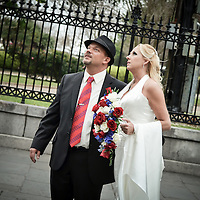 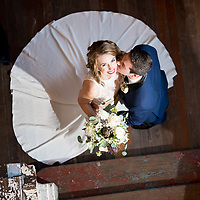 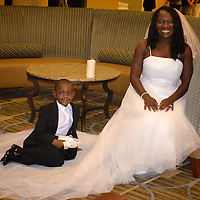 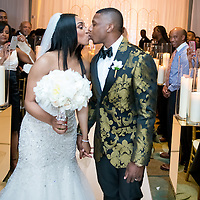 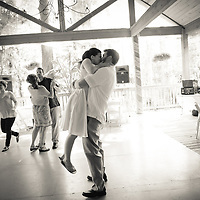 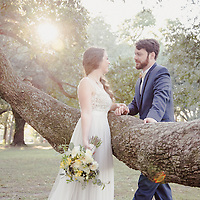 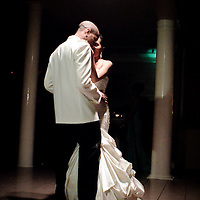 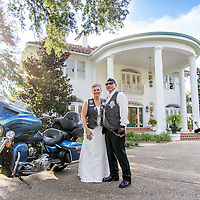 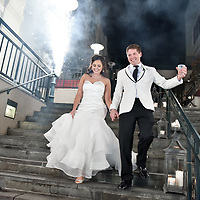 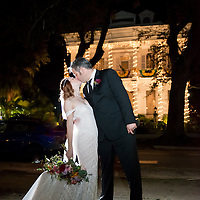 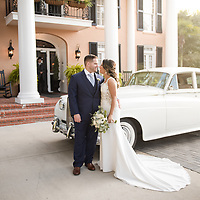 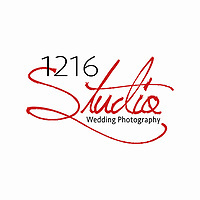 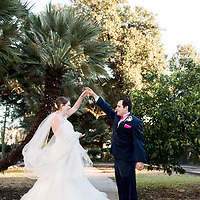 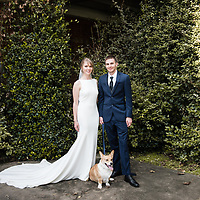 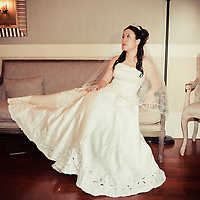 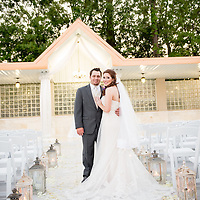 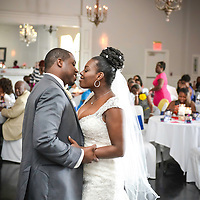 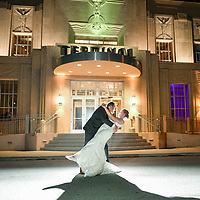 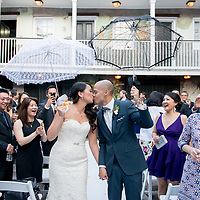 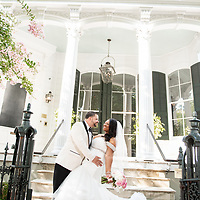 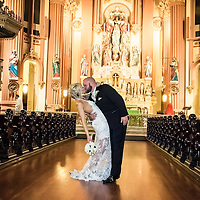 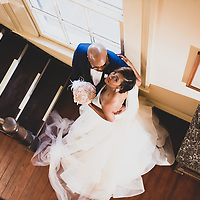 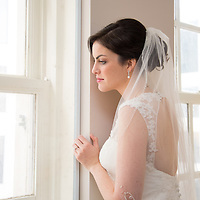 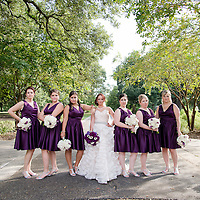 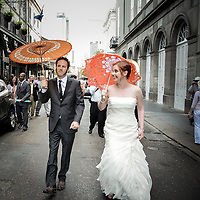 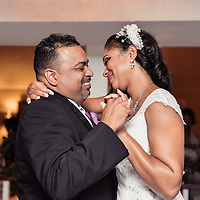 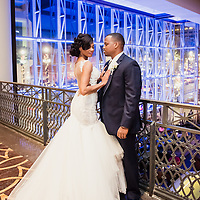 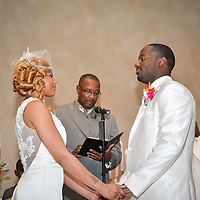 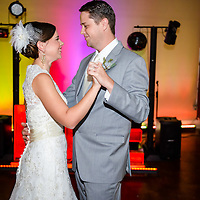 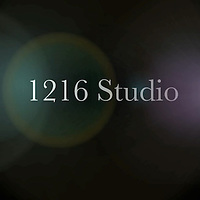 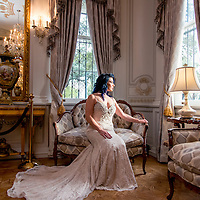 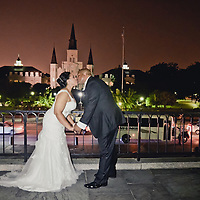 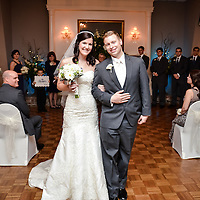 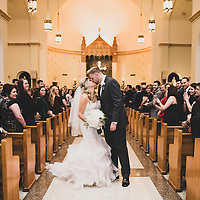 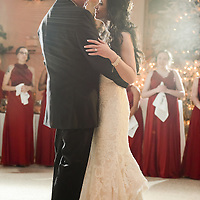 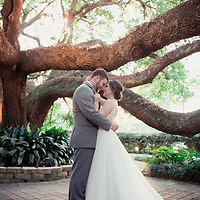 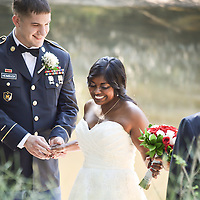 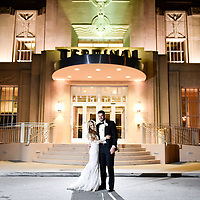 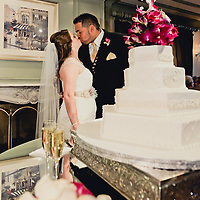 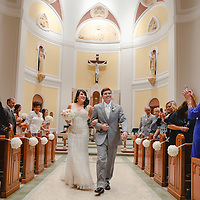 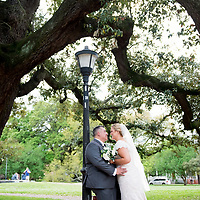 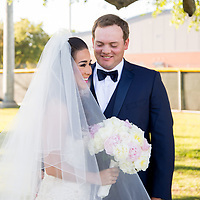 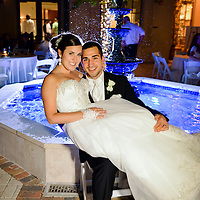 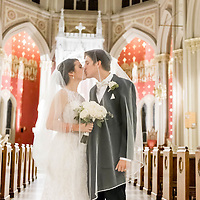 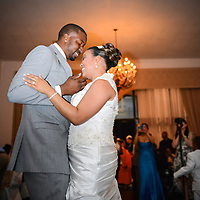 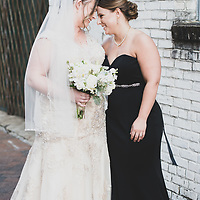 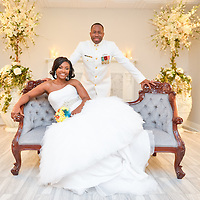 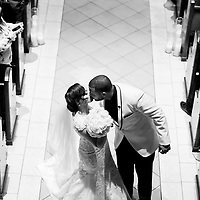 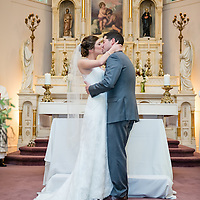 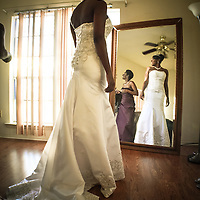 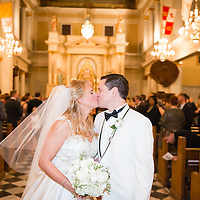 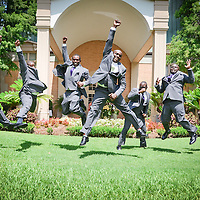 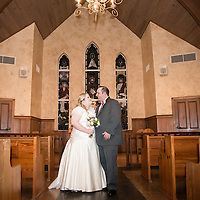 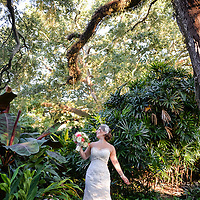 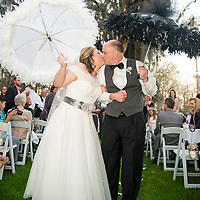 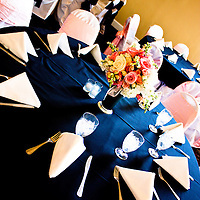 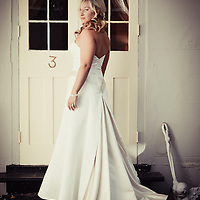 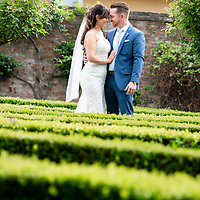 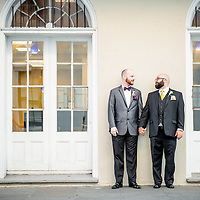 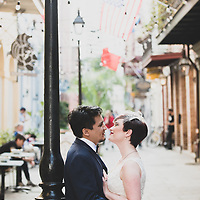 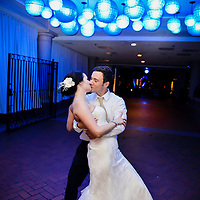 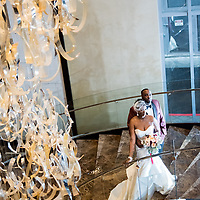 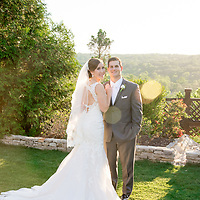 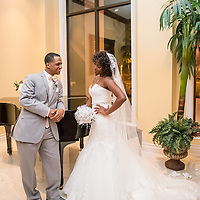 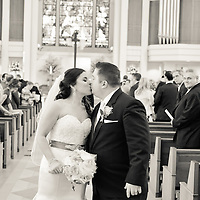 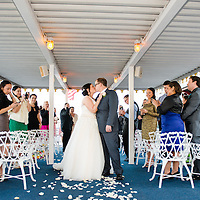 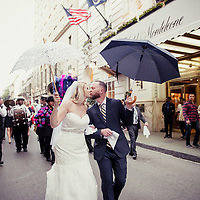 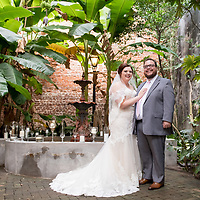 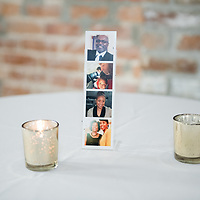 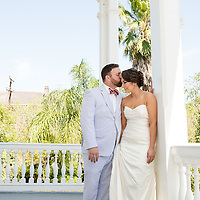 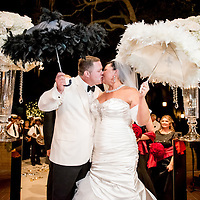 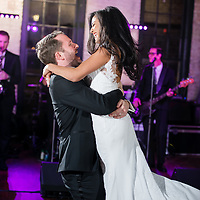 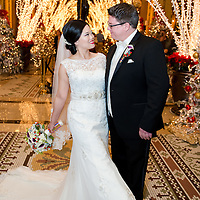 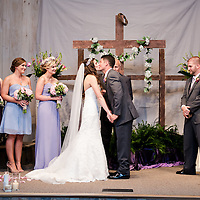 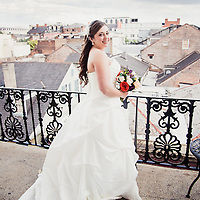 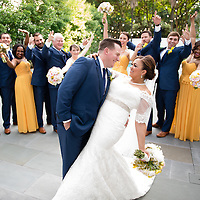 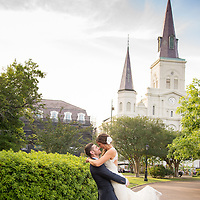 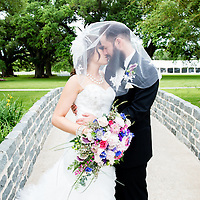 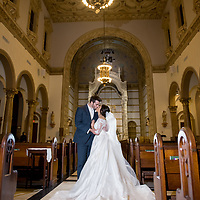 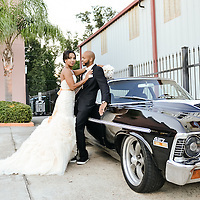 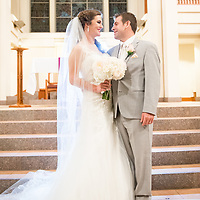 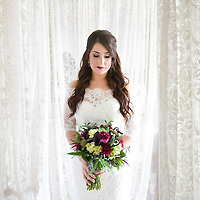 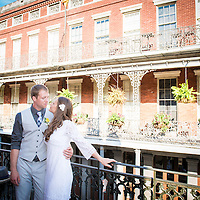 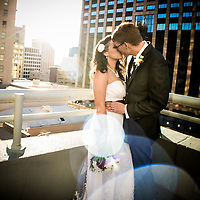 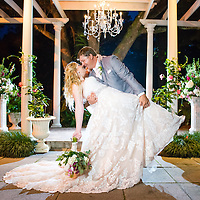 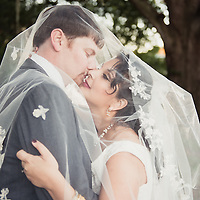 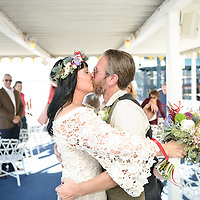 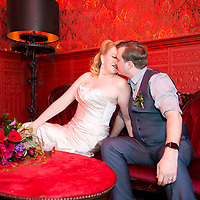 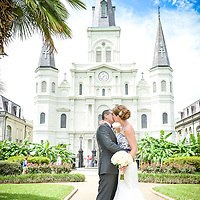 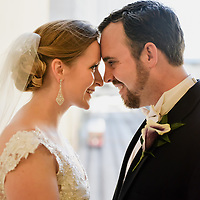 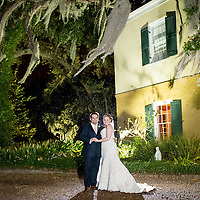 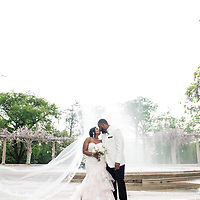 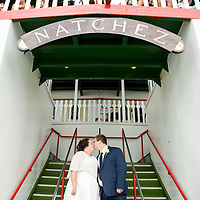 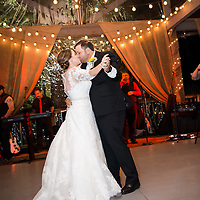 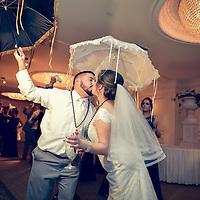 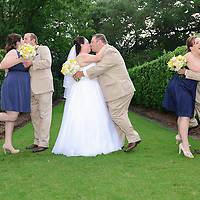 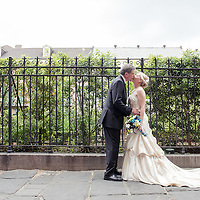 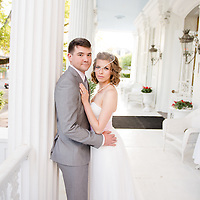 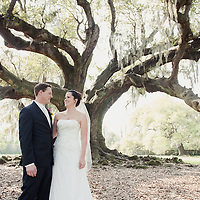 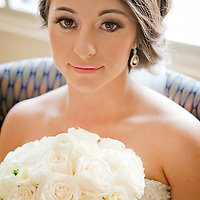 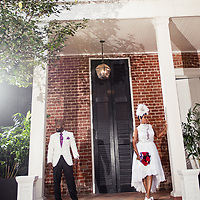 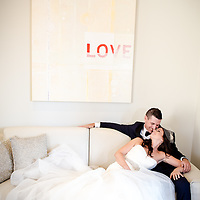 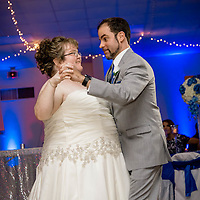 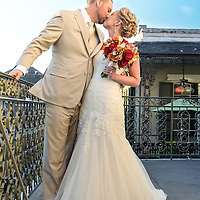 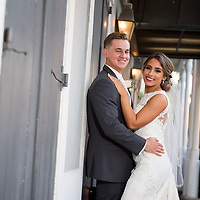 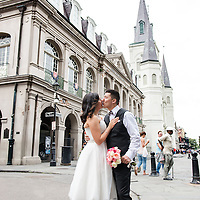 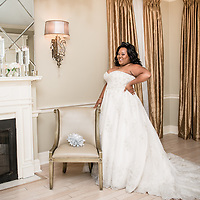 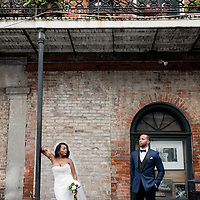 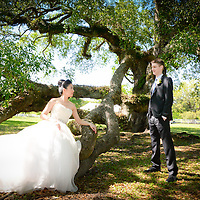 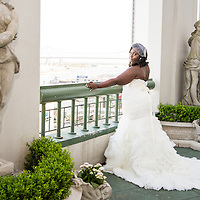 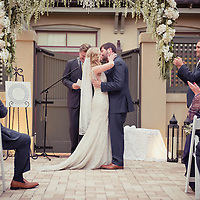 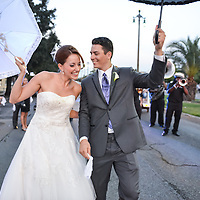 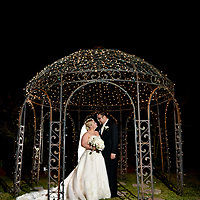 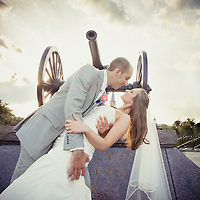 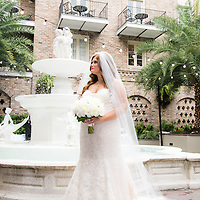 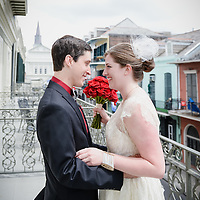 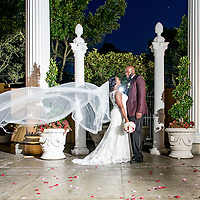 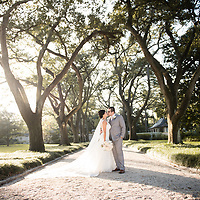 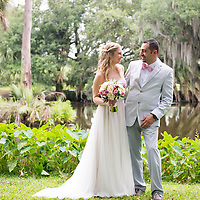 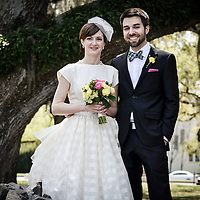 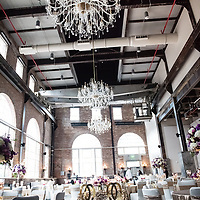 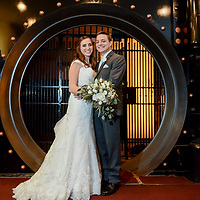 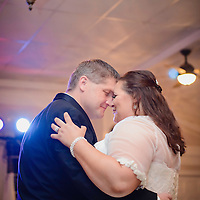 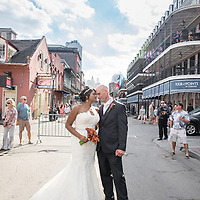 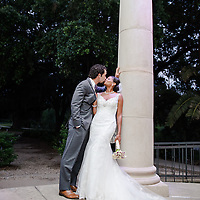 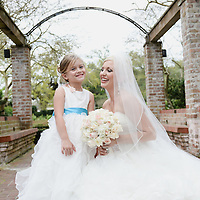 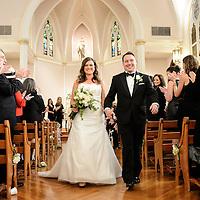 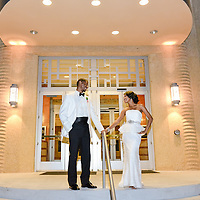 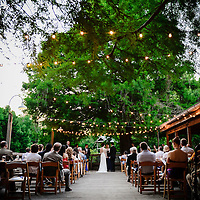 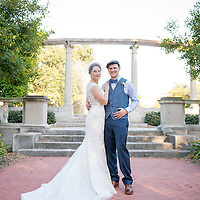 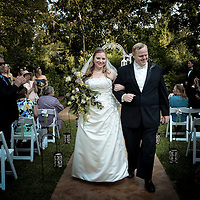 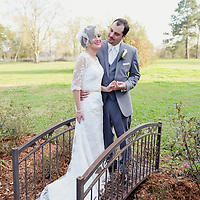 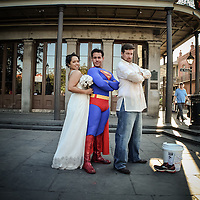 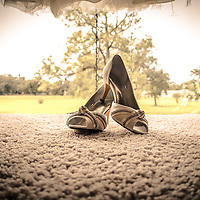 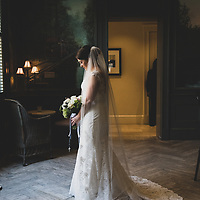 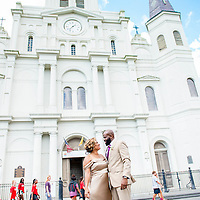 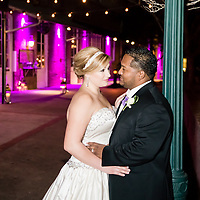 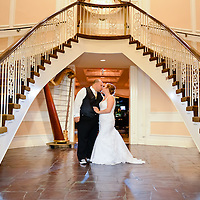 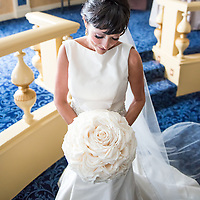 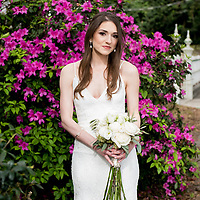 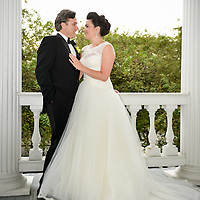 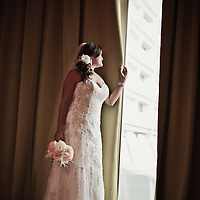 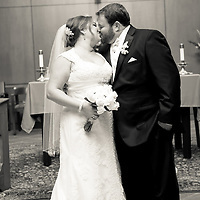 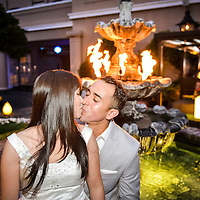 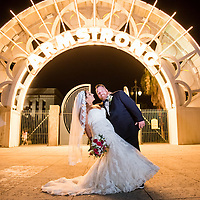 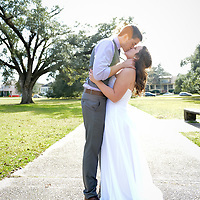 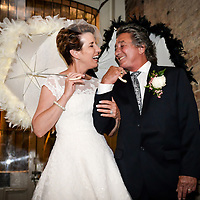 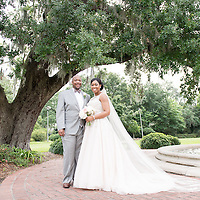 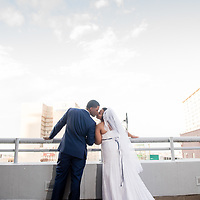 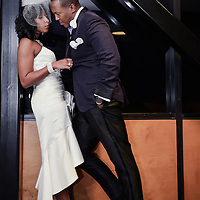 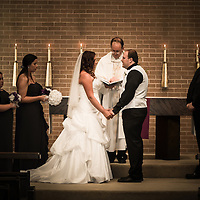 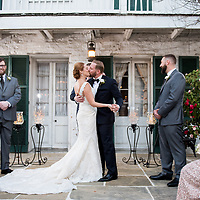 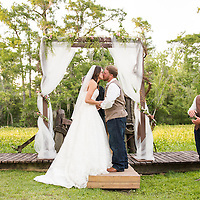 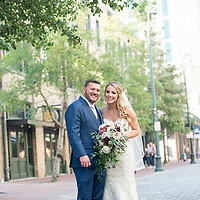 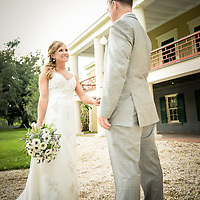 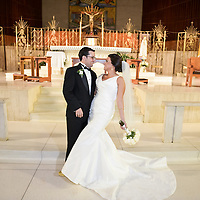 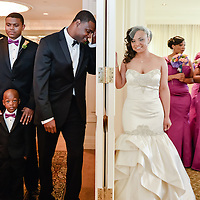 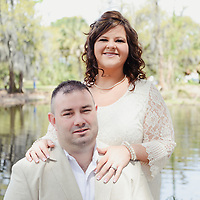 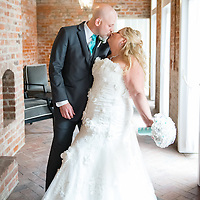 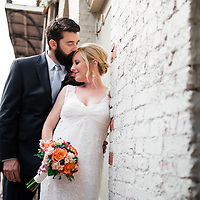 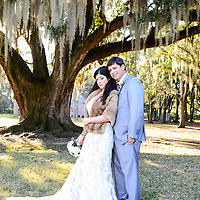 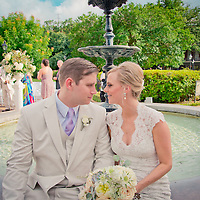 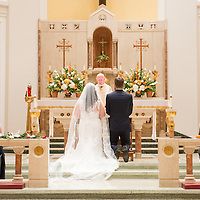 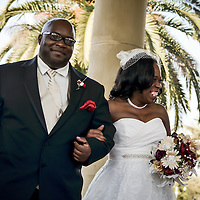 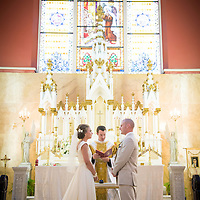 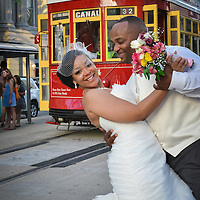 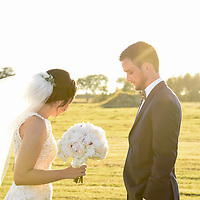 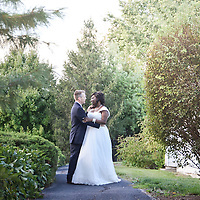 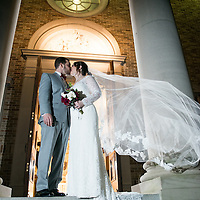 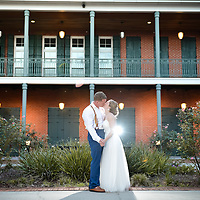 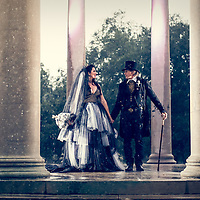 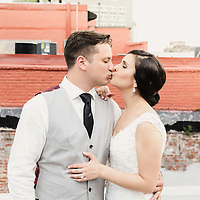 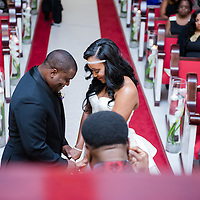 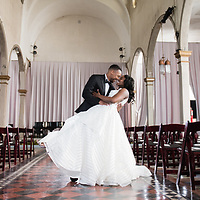 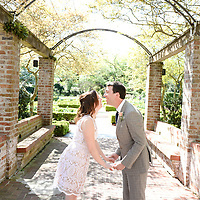 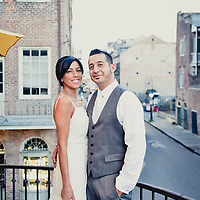 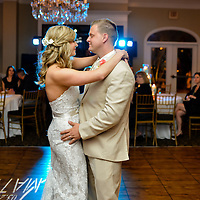 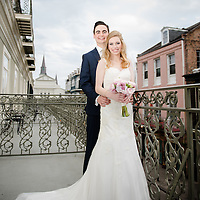 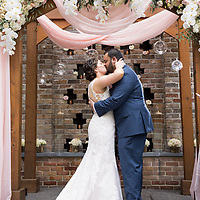 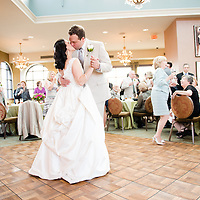 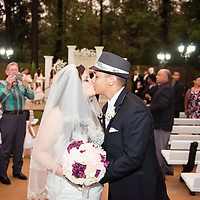 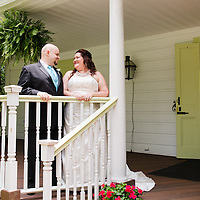 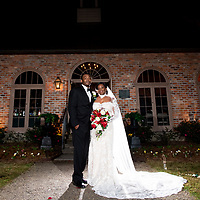 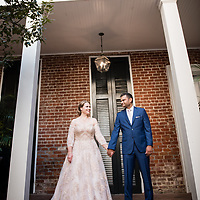 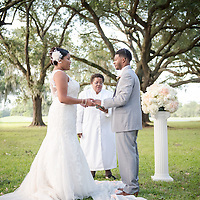 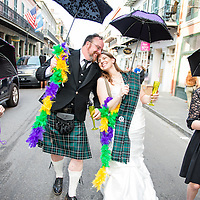 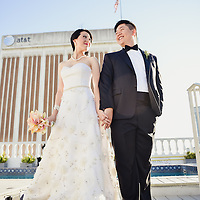 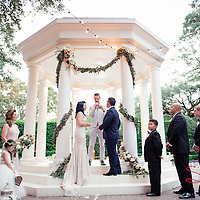 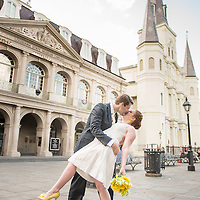 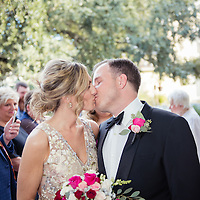 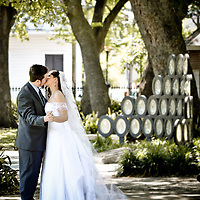 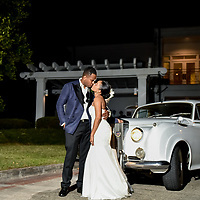 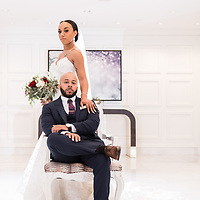 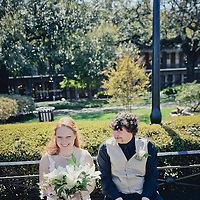 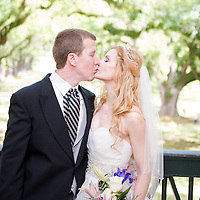 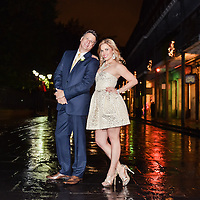 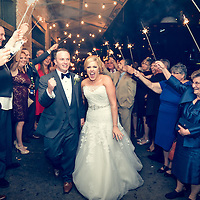 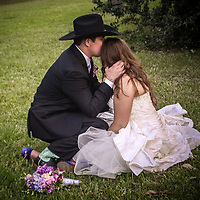 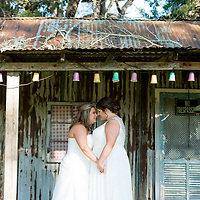 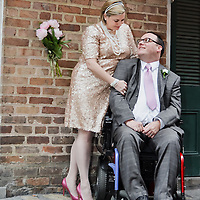 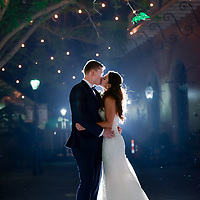 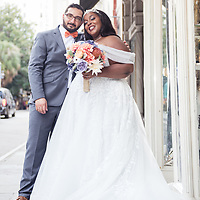 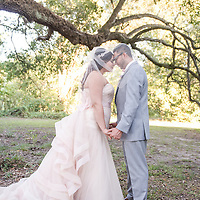 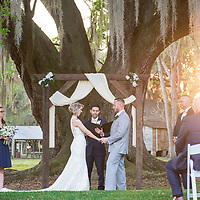 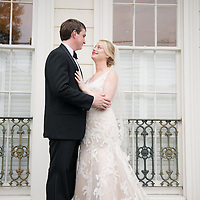 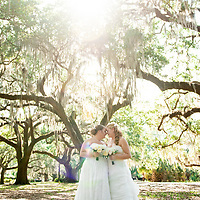 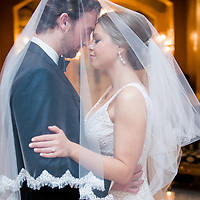 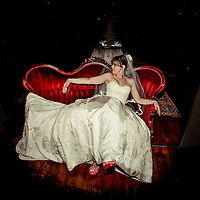 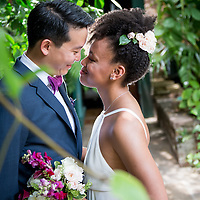 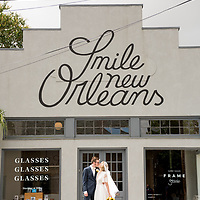 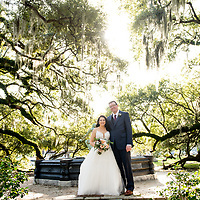 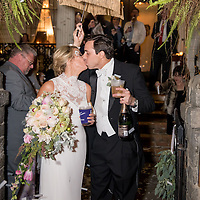 2013 New Orleans Destination Wedding Album: Eric & Liz. 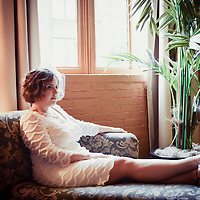 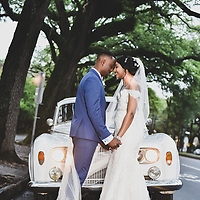 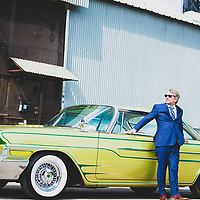 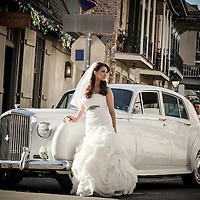 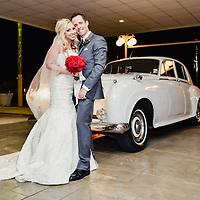 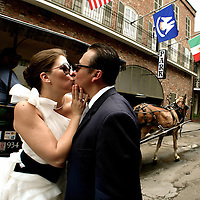 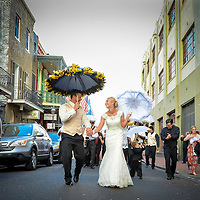 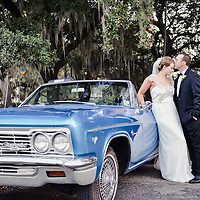 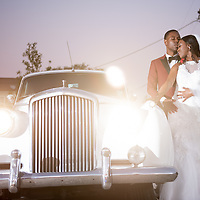 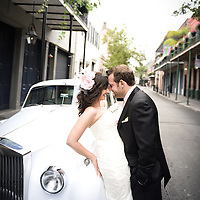 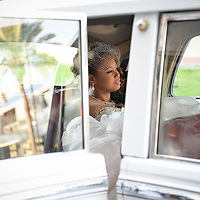 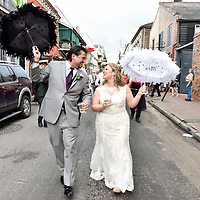 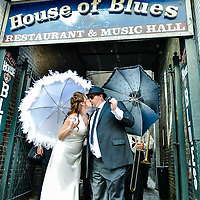 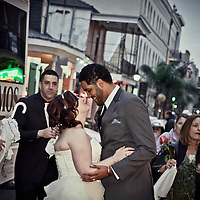 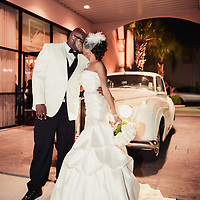 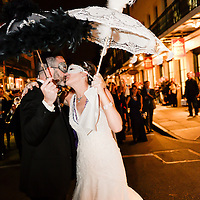 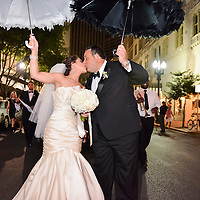 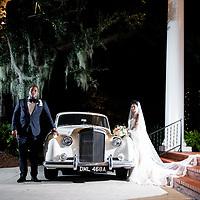 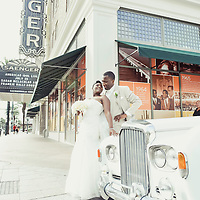 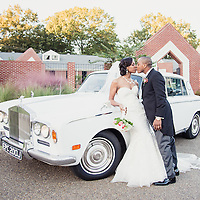 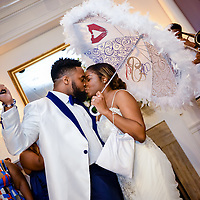 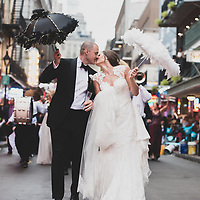 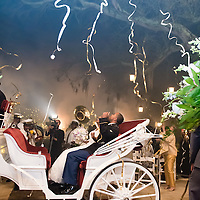 Current Sample sets being uploaded: The Bride rolling down bourbon Street in the 1961 white Royals Royce. 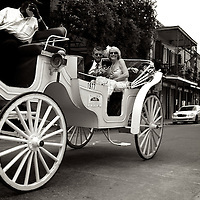 Getting Ready before the Ceremony, Wedding Ceremony in Jackson Square New Orleans, New Orleans Carriage Ride picked up at the St. Louis Cathedral, Bride and groom riding through the french quarter, & more. 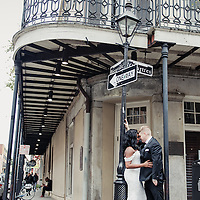 Wedding Celebration - In Progress ..
Jonathan & Erin Wedding Album Previews of a few moments captured within each set.